*please note colours are for illatstaion purposes only. 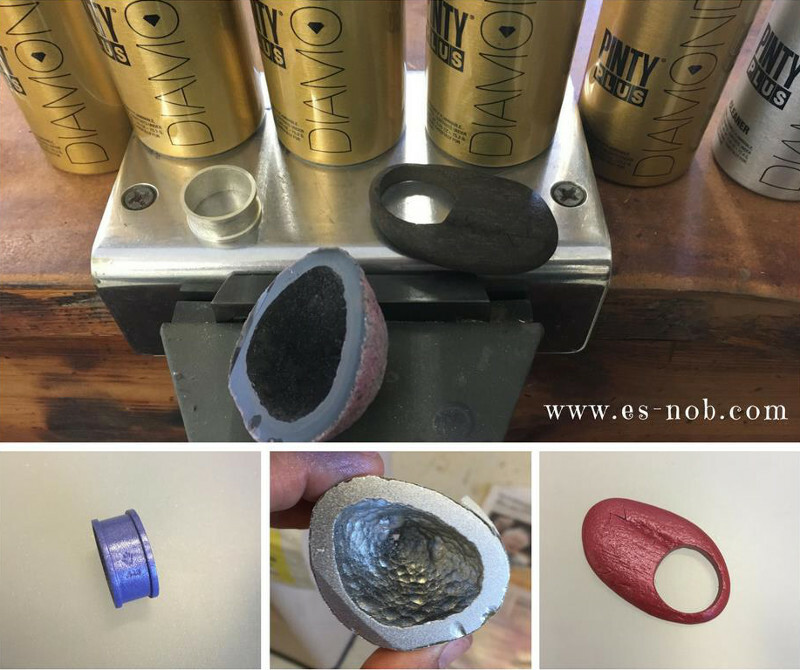 Spray paint for jewellery. Colors that resemble the gloss, intensity and reflections of gemstones and metals in jewelry. 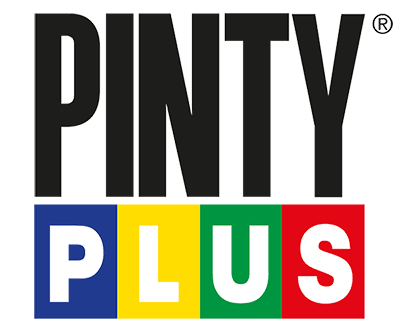 Pinty Plus Diamond has been created in collaboration with Nicolás Estrada, recognised international jeweller, who has validated the products, qualities and range of colors. Designed to provide to the jewellers, craftsmen, artists and to the other users of specialized paints, a range of colors, with an intensity and brightness never seen before. Paints which offer very good coverage on wood, metal, glass, hard plastic, cardboard, fabric, plaster and cement. The range is completed with two varnishes to protect the parts from rust and the pass of time. Total drying time in 15 minutes. The surface to be painted must be clean, dry and free of any contaminants. You can use the blower and the cleaner of Pintyplus Diamond range. Shake the can vigorously for 1 minute. Spray from a distance of 25/30 cm, applying thin and quick layers, first horizontally and then vertically. It is advisable to spray two thin layers instead of one thick layer in order to obtain uniform coverage and avoid paint sags. Once the operation is completed reverse the can and push the nozzle until only gas comes out in order to prevent nozzle clogging.